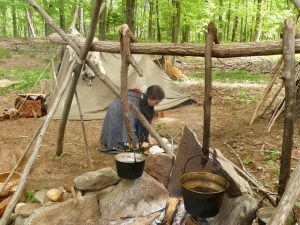 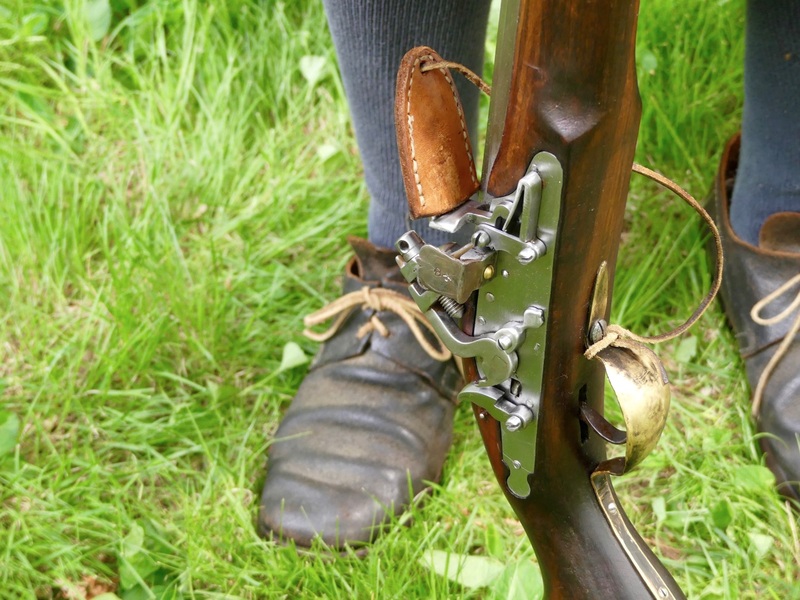 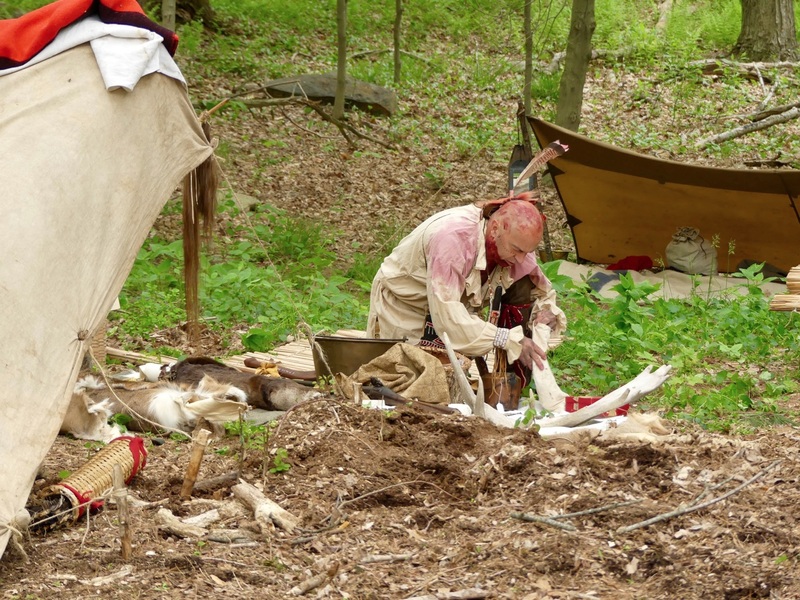 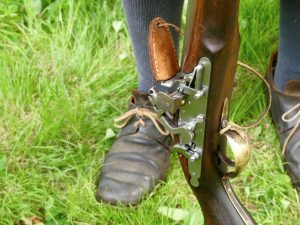 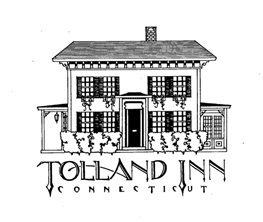 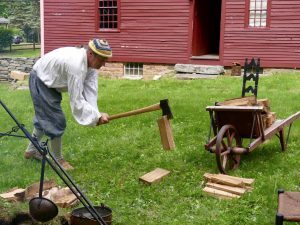 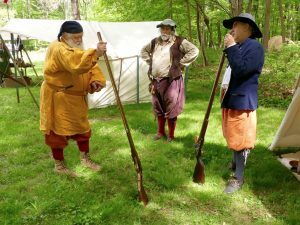 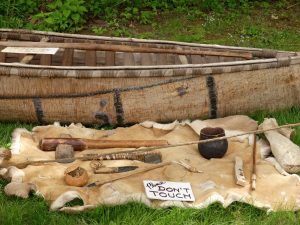 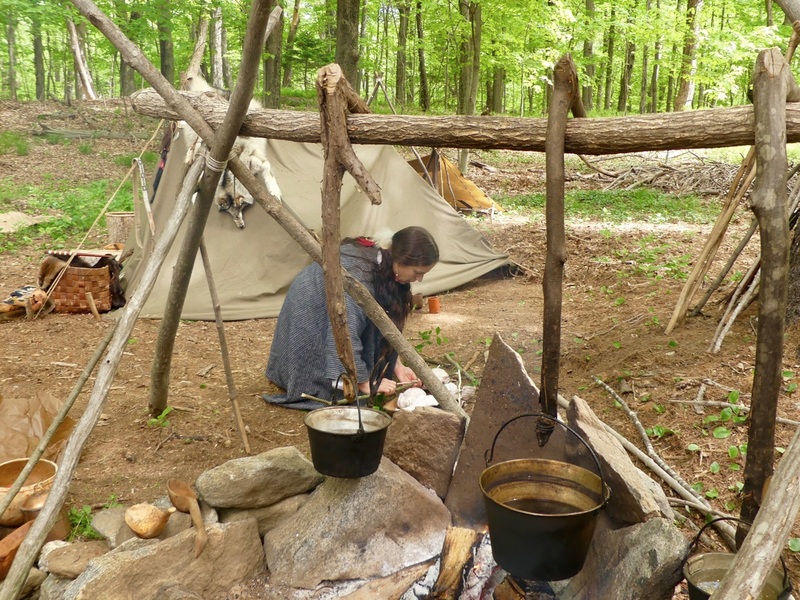 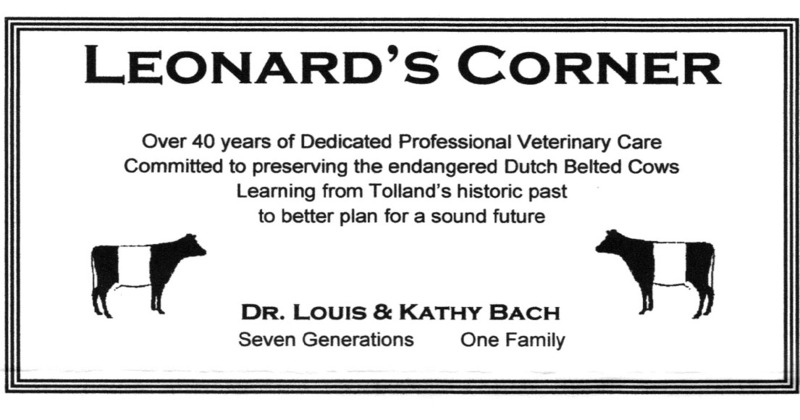 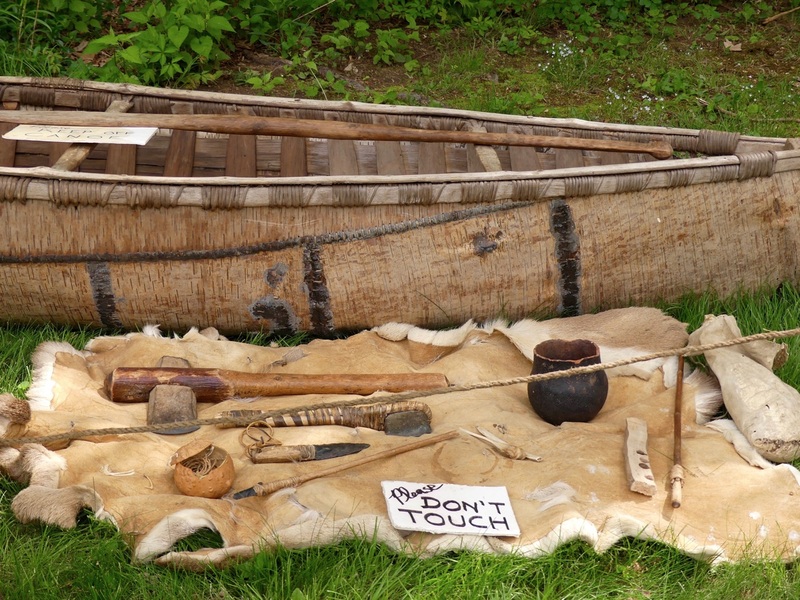 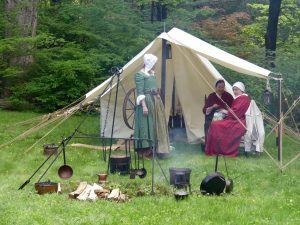 The Daniel Benton Homestead at 154 Metcalf Road in Tolland is hosting a Native American and Colonial Encampment on Sunday, May 21 from 10 a.m. to 4 p.m. 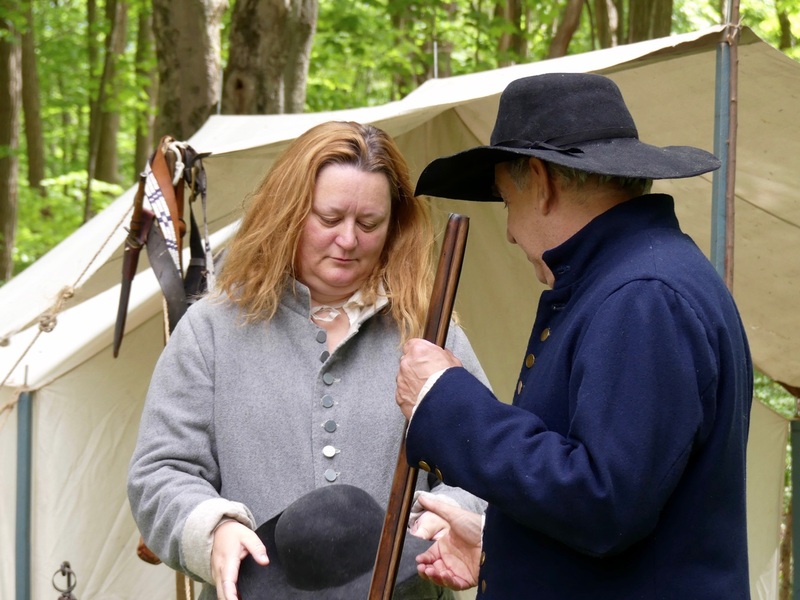 Historical Society volunteer Perne Maynard took these photos of the first day of the encampment on May 20. 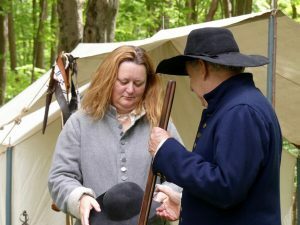 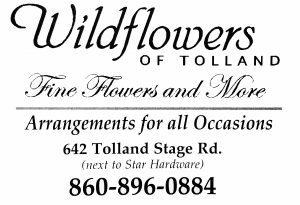 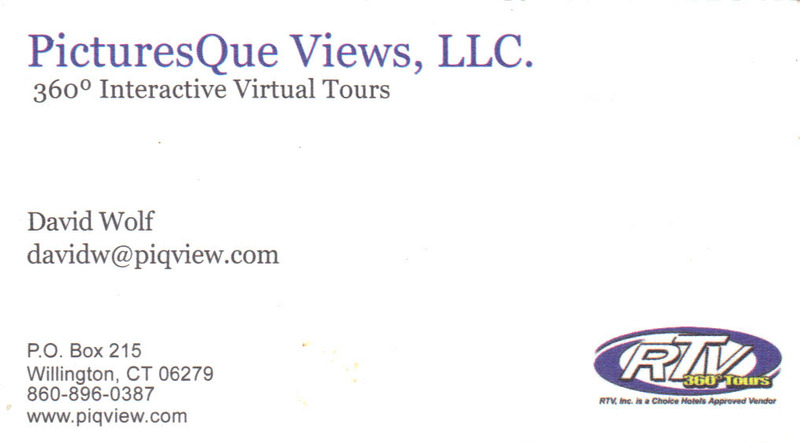 The family-friendly event is free, but donations are appreciated.